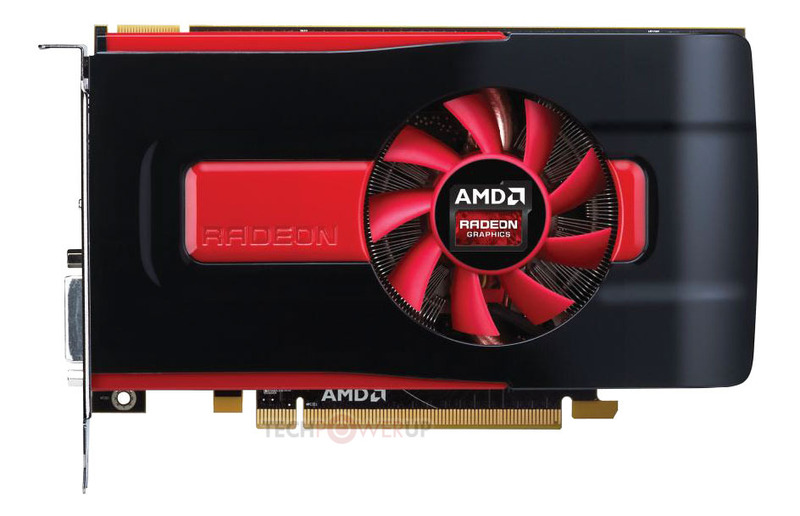 AMD, to further offer its customers more options when choosing their gaming hardware, has unveiled the Radeon HD 7790. From the information given, this particular card is expected to be placed between their existing HD 7770 and HD 7850 while priced at $150. However, compared to the HD 7850, a number of its features were cut in half, including the amount of on-board video memory and memory bandwidth (now 128-bit). You can, though, expect half the power consumption. All told, you can expect a decrease in performance of up to 30% when compared to the HD 7850. Compared to similar offerings by the green team (NVIDIA), the HD 7790 should offer up to a 20% improvement in performance compared to the similarly-priced GeForce GTX 650 Ti. To add to the card, it support CrossFire technology, allowing you to pair two of these cards to run in tandem to nearly double the performance of games (at the expense of overall system power consumption and temperatures). It’s expected to hit online retailers soon, while third-party manufacturers should be adding their own offerings soon thereafter.